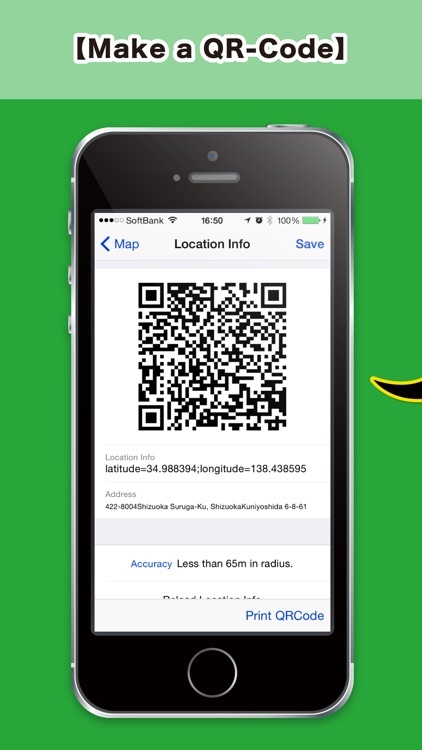 "QR Location" can scan or generate the QR code for location share. 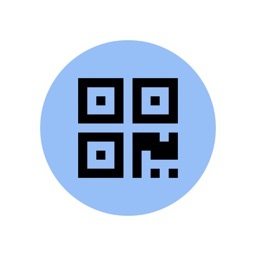 You can send e-mail with location information which is scan from QR code includes location info or location search. 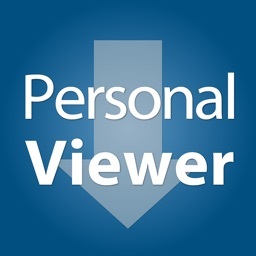 And this application can transfer location info data to NAVIelite or default map application. 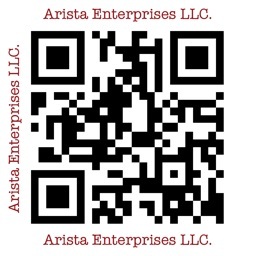 Also It can display QR code and print QR code by AirPrint. 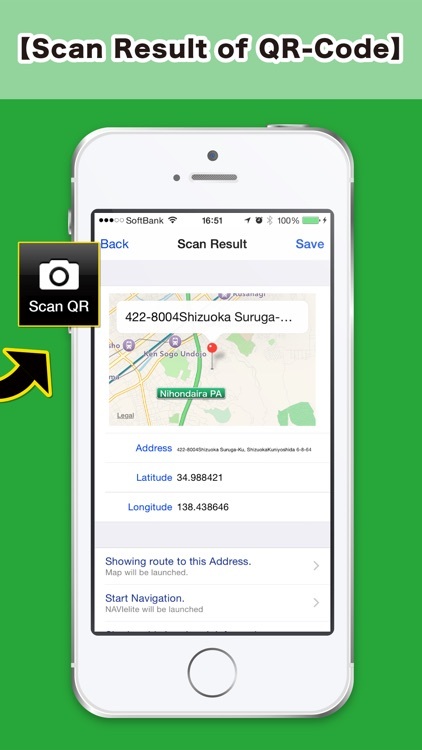 ・Scanning QR codes include location information. 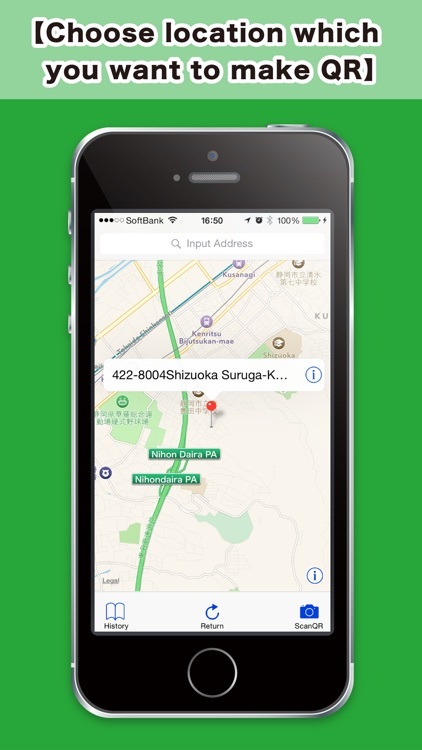 ・Open NAVI application or defaults map from scanned QR code. 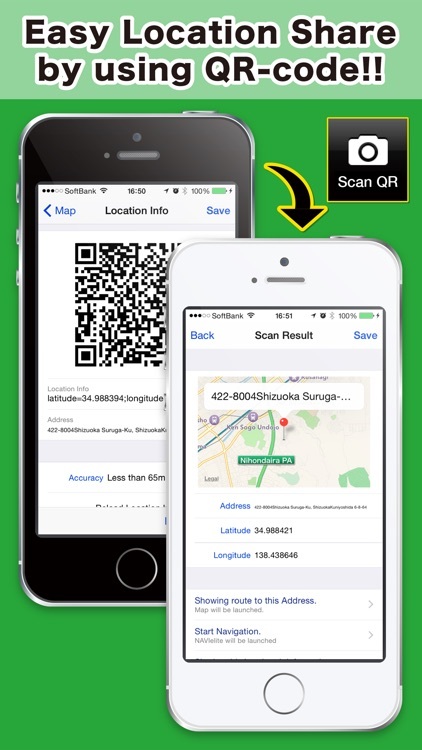 ・Generate QR code from location info of address or landmark. ・Send e-mail include location info. 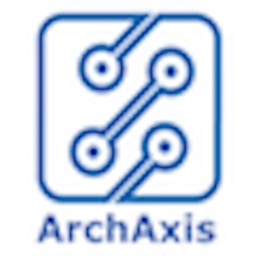 ・Store history of scanning or generating. 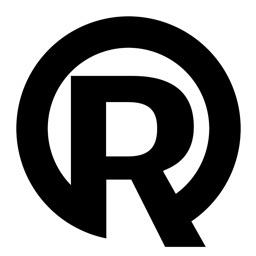 ・the QR has "latitude=[value]" and "longitude=[value]". 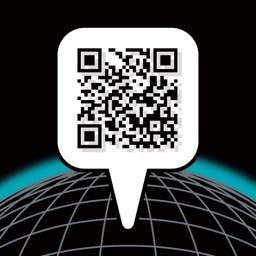 QR code limited by DensoWave.